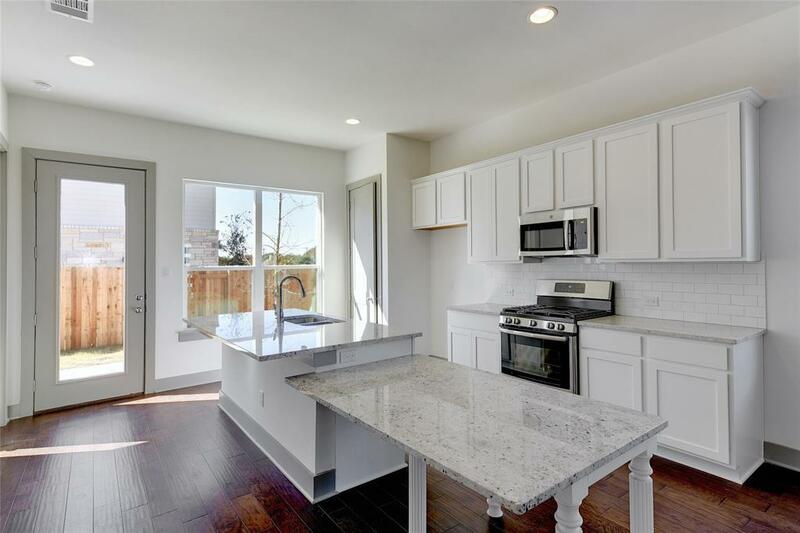 Magnificent, modern new home with gorgeous luxury finishes including hardwood floors, stainless GE appliances, volume ceilings, amazing back patio & natural lighting! 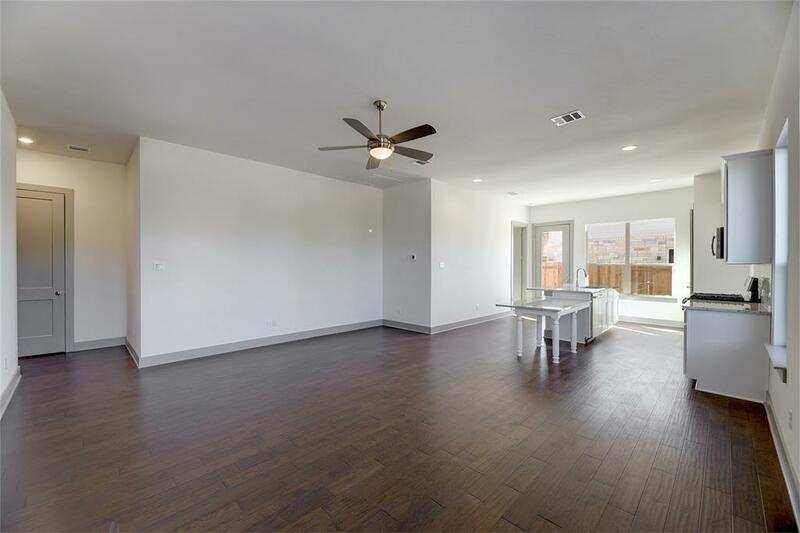 Huge gourmet kitchen with walk-in pantry. 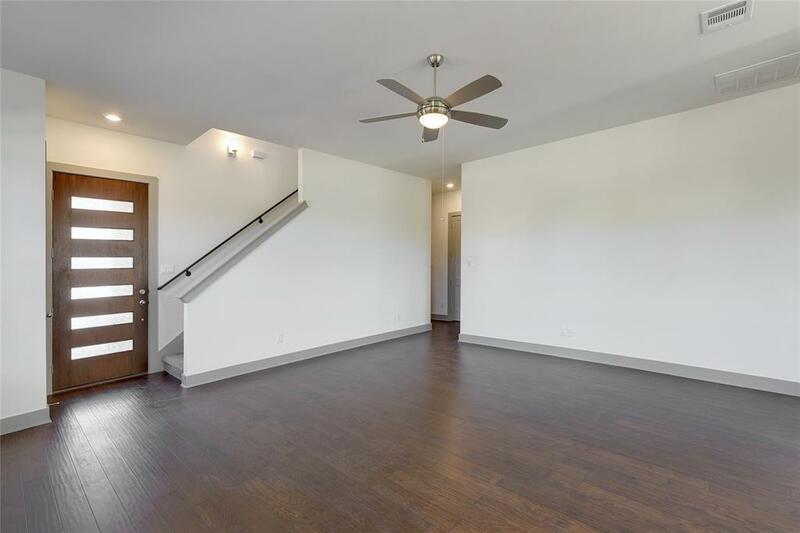 2-story living room open to kitchen & dining! 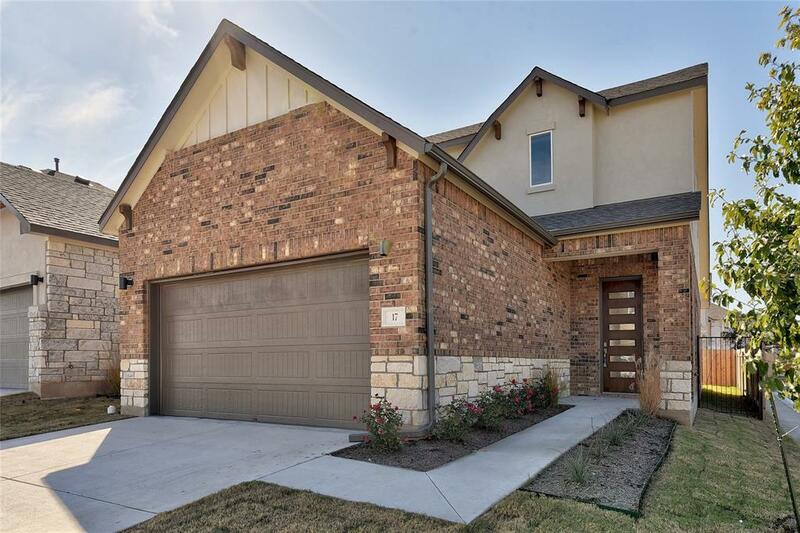 Oversized master with lavish bathroom inc. huge walk-in closet, double sinks, walk-in shower with bench.Awesome & spacious covered back patio, huge living room and large kitchen are perfect for entertaining! Visit model #33 MON. & WED-SAT 12PM-6PM, SUN 1PM-6PM. Also visit the community website for more information. Photos are of similar homes in the community.